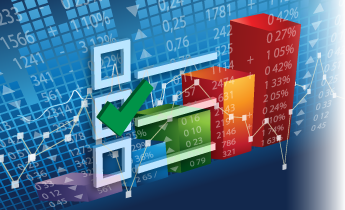 Create your own surveys to augment your projects and analyze your research data. Qualtrics is a research tool that allows you to easily create dynamic surveys and analyze their results. With Qualtrics, you can easily distribute surveys and collect information from your class, research groups, and more. You can create a new Qualtrics account, or migrate your previous account to our Georgia State instance. If you already have an account with your college or department, you can log in through the Georgia State instance of Qualtrics to migrate your account. Surveys conducted at the university are subject to institutional review.